All Feather wigs are 100% handmade, are of the highest quality, and contain no uneven edges or scratchy surfaces. 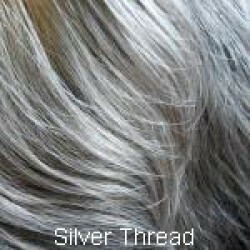 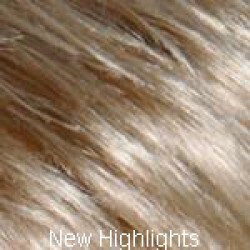 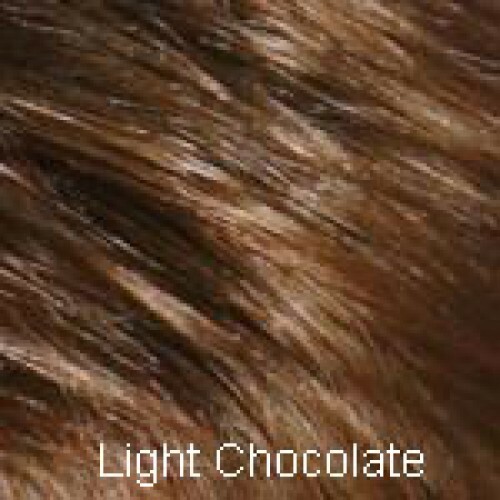 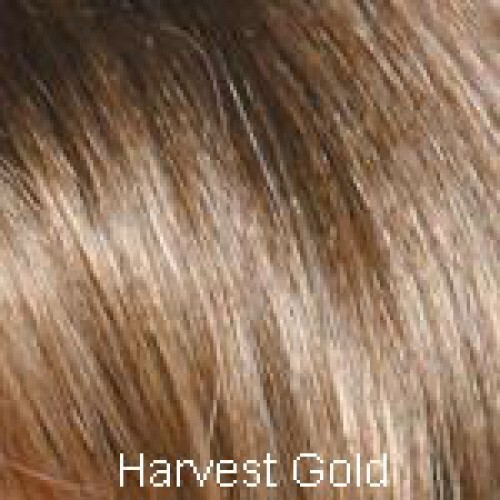 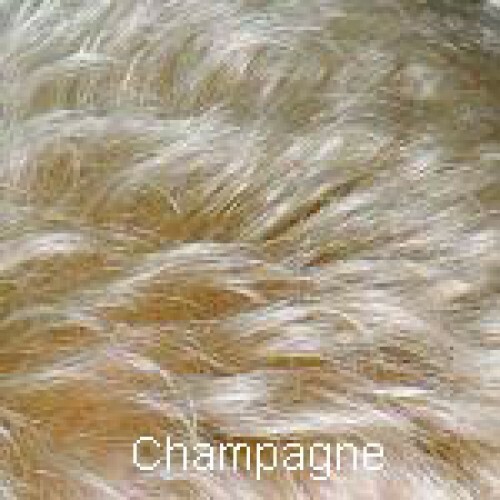 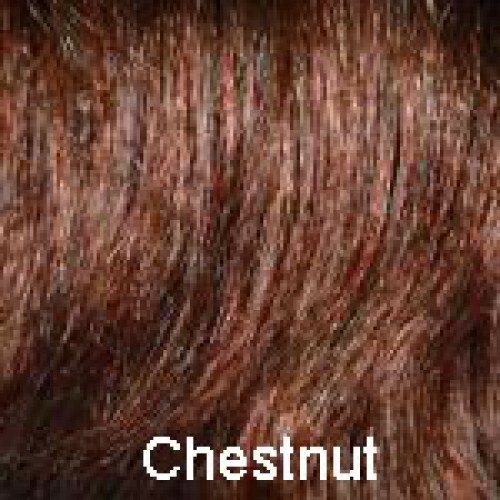 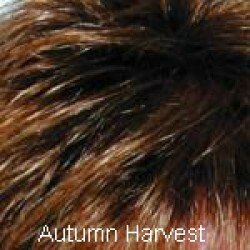 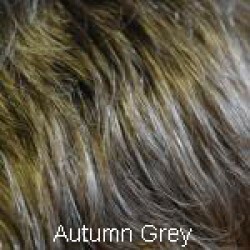 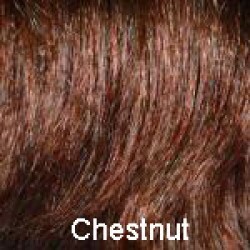 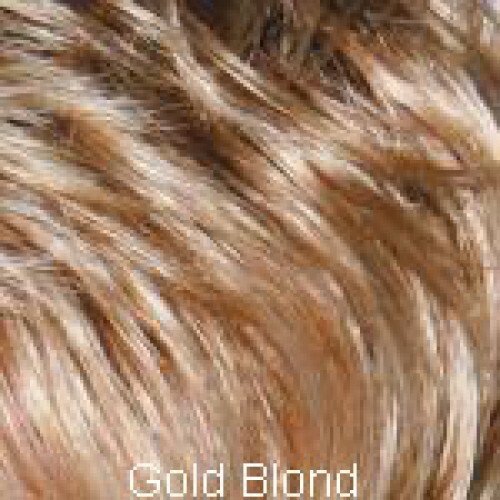 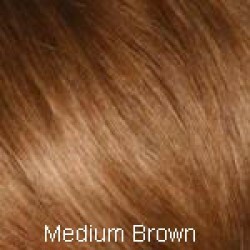 All cap materials used provide a soft, silky touch to the skin to keep the scalp from being irritated, while the double monofilament layer makes the wig much softer on the scalp and enjoyable to wear. 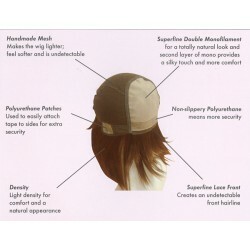 The superfine face front provides an undetectable front hairline. Polyurethane patches are used on the inside to provide security, and the superb construction and light density means that these latest styles create not only a stunning appearance but are comfortable and easy to wear. 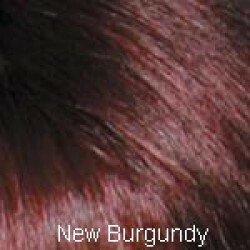 The Isabella wig is in a classic layered style that shapes into the nape of the neck. 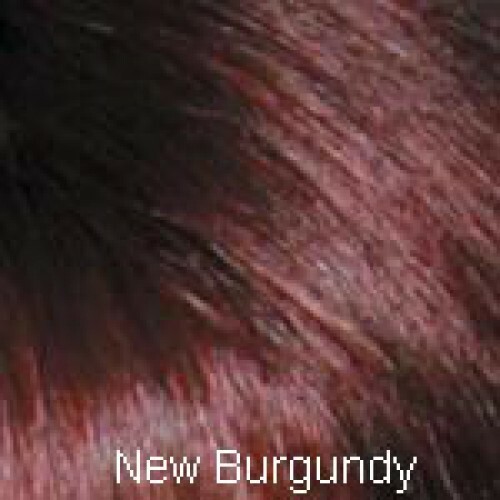 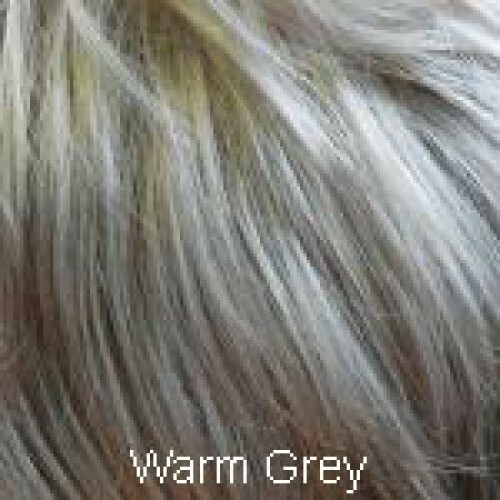 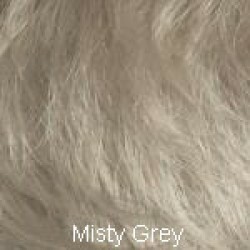 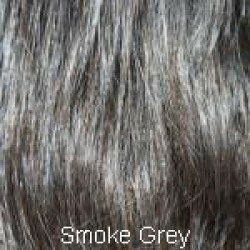 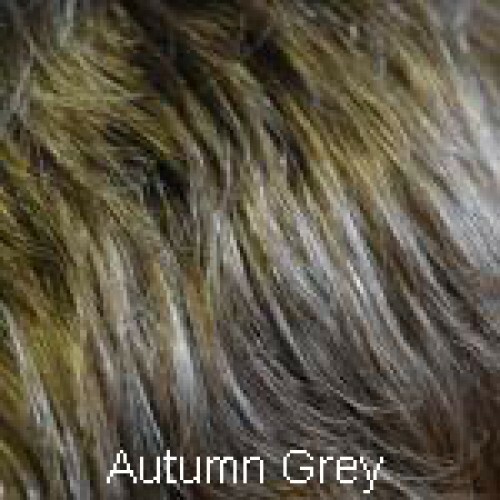 It is available in 6 grey shades as well as the standard and two-toned shades. 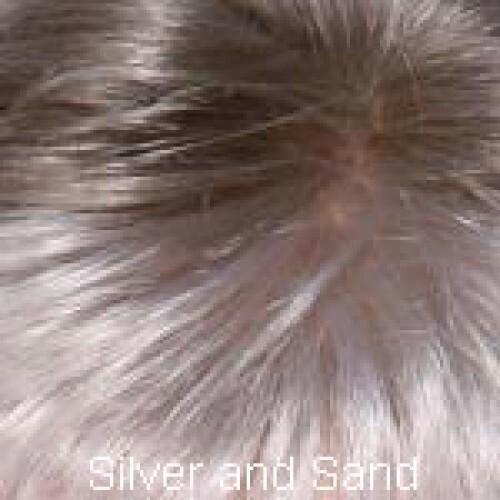 It is light-weight and easy to wear.